Lewis Electric Co is a family owned and operated business since 1955. 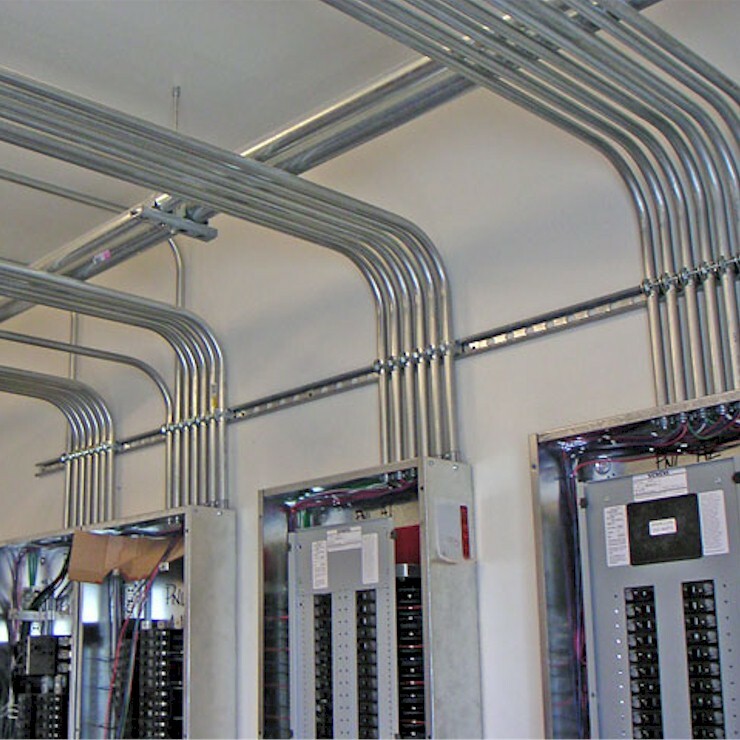 We are a full service electrical company that specializes in providing residential, commercial and industrial Electrical and Fiber services. 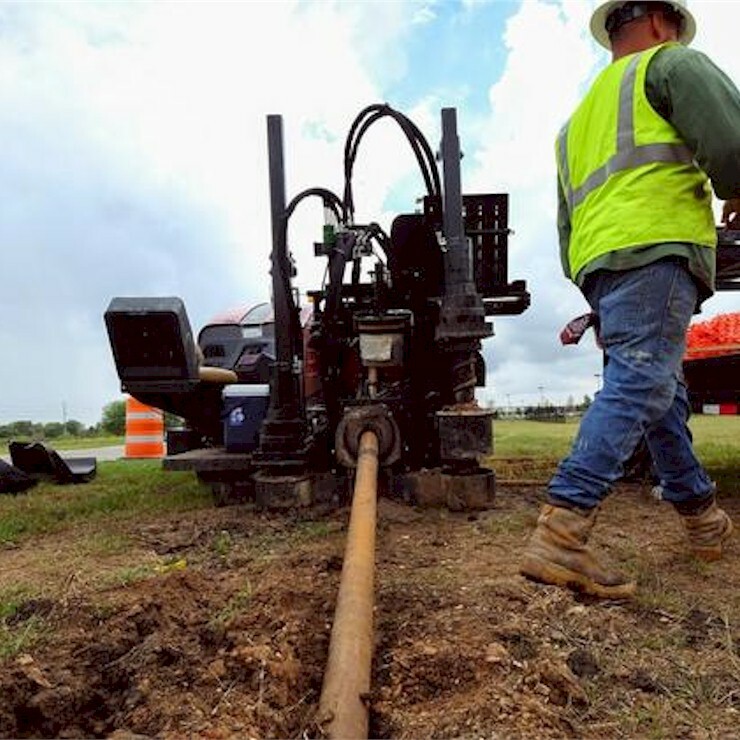 We have experience with the installation of Cat 3, 5e and 6 cable, and have installed fiber optic cables ranging in size from 2 fibers to over 288 fibers in both single and multi-mode types. 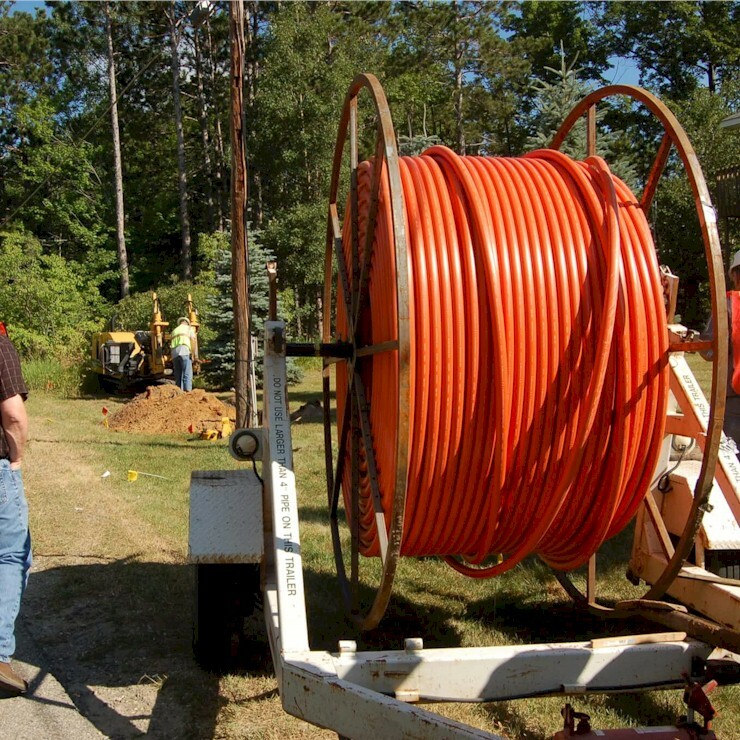 Our technicians can provide aerial and underground splicing services on a project or 24/7 emergency response basis. 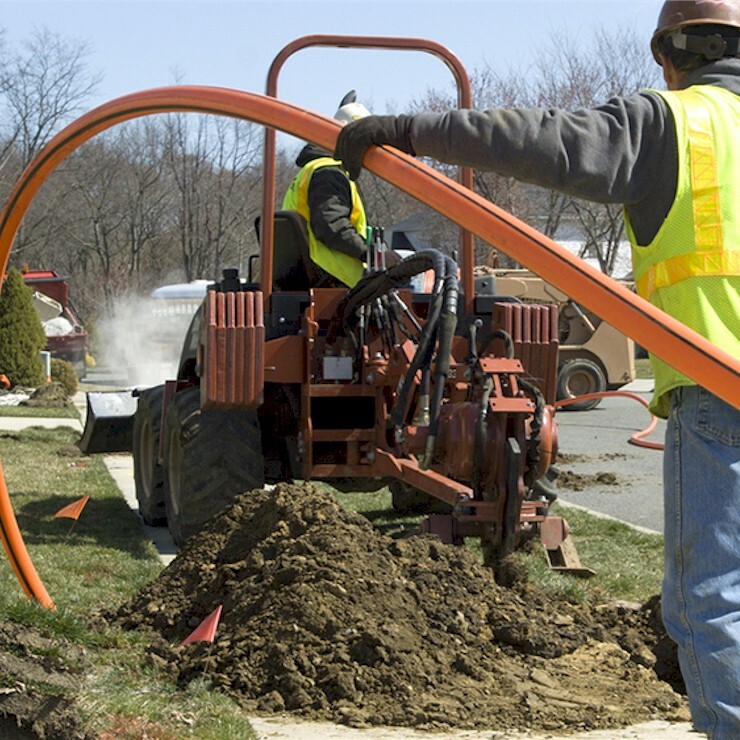 If you have any type of electrical or fiber installations or repairs, our qualified technicians have the ability to satisfactorily assist you. 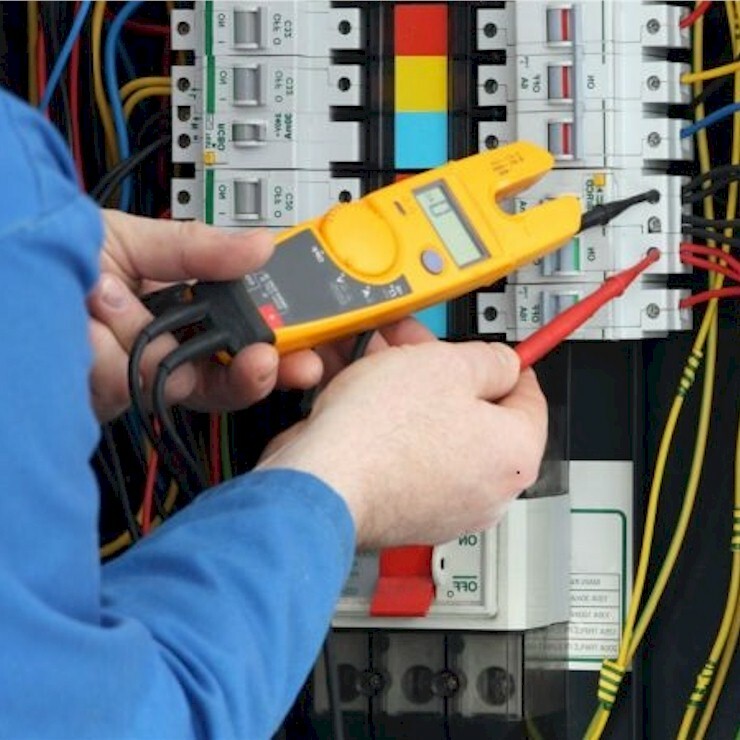 We will ensure that your electrical system is in safe working condition. 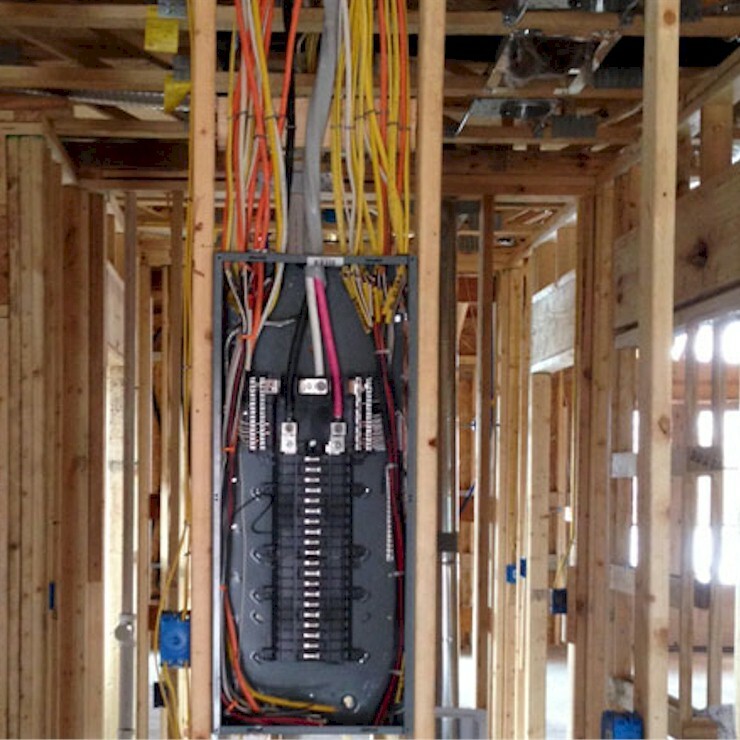 Lewis Electric Co has become the local leader in electrical and fiber repairs and installations. 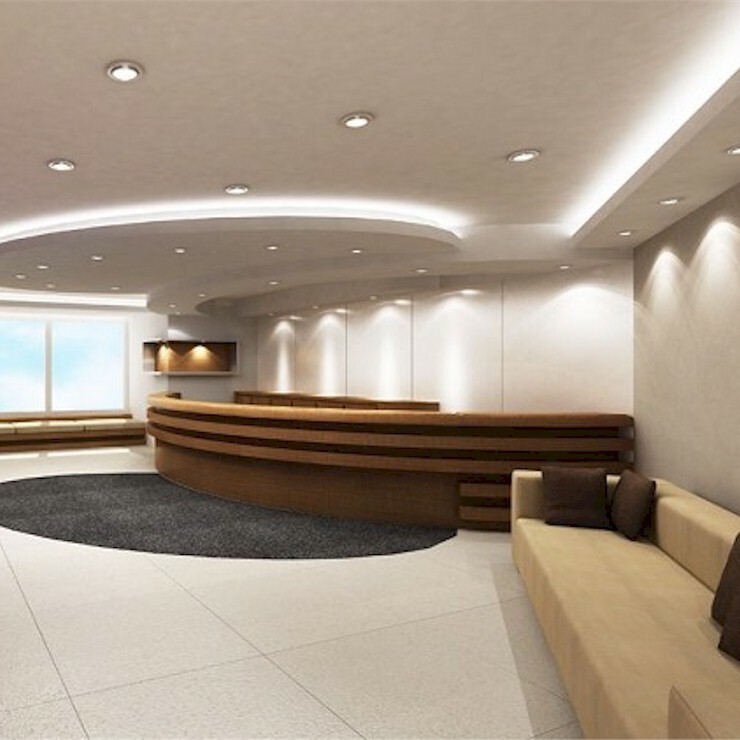 You can be confident that we will always do an exceptional job.